Kudos to Nvidia, leaks for its forthcoming GTX 1180/2080 have been thin on the ground. Even the naming is far from confirmed! But we do know certain facts about the Volta/Turing architecture, how it is built and how Titan V may scale down to GeForce products. 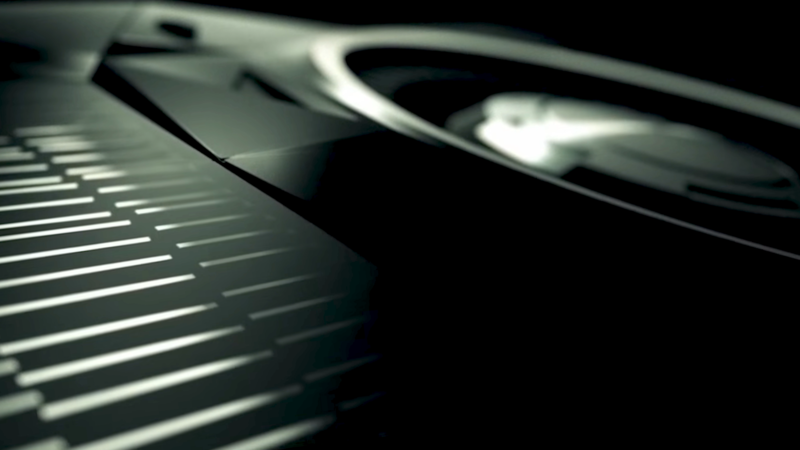 So here's what we know so far and what we expect from Nvidia's upcoming range of GPUs.